Tryed to do an episode of TCR with my son present. It was difficult to say the least. Hence this one is short. 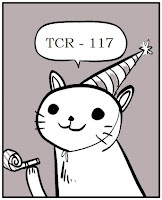 Also I didn't upload through the normal channels so you can pick it up at the old TCR Podomatic page. Enjoy! 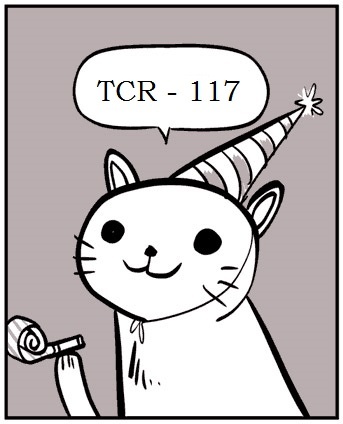 Check out TCR 117 here. Glad your back and great selection of tunes for your breaks!